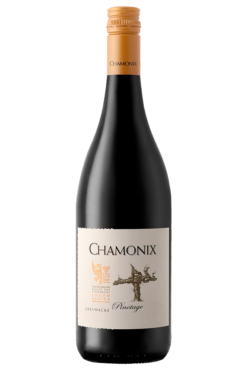 Producing high end quality wines with balance and concentration. 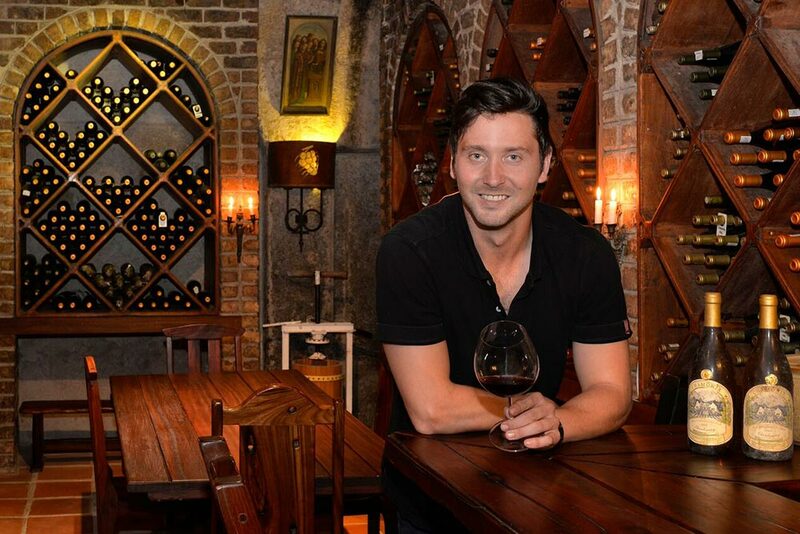 Thinus Neethling loathes the early mornings that come with making wine, but if given the chance, he would still choose a career in this industry. “Creating something from grapes, looking after it for months on end and finally seeing people enjoy the product that you created is the biggest reward,” he explains. He strives to make wine that is elegant and not over-extracted, searching for the moment in which there is a perfect balance in extraction, wood, and acidity. He loves the business of harvest and how it impacts the people working in the cellar. “This is when a team really comes together,” he explains. 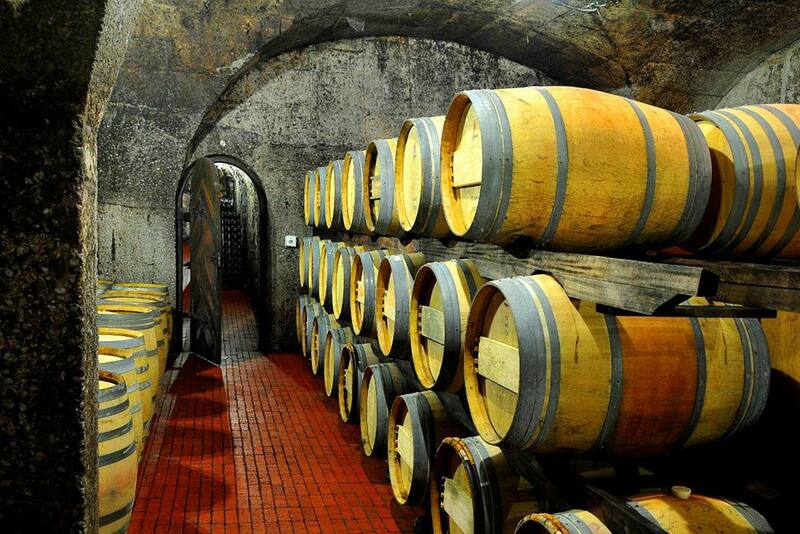 After purchasing the farm in 1990, German owner Chris Hellinger built the first underground cellar in South Africa. The winery opened its doors in 1994 and since then Chris and his team have worked hard to grow non-irrigated vineyards of which they make naturally-fermented wines. Chris and his team strive to produce high-end wines of the highest quality with balance and concentration. The result is a collection of wines with balance in all factors, from wood to acidity. 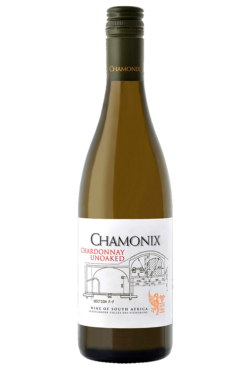 The Chardonnay Reserve with its lime and almond flavours is produced from the oldest vineyard on the farm, a block of grapes planted in 1937.